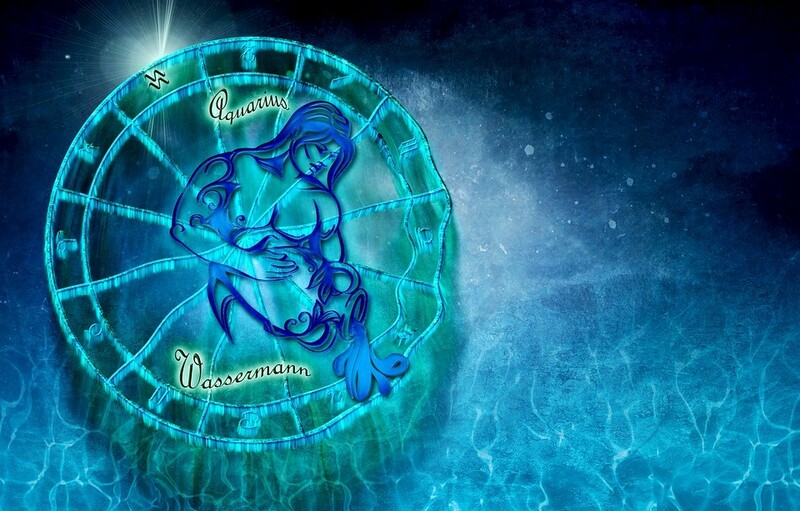 PISCES (Feb. 19-March 20): Twitter wit Notorious Debi Hope advises us, "Before you diagnose yourself with depression or low self-esteem, first make sure that you are not, in fact, just surrounded by assho—s." That's wise counsel for you to keep in mind during the next three weeks. Let me add a few corollaries. First, stave off any temptation you might have to believe that others know what's good for you better than you do. Second, figure out what everyone thinks of you and aggressively liberate yourself from their opinions. Third, if anyone even hints at not giving you the respect you deserve, banish them for at least three weeks. 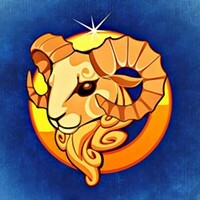 ARIES (March 21-April 19): Climbing mountains has been a popular adventure since the nineteenth century, but there are still many peaks around the world that no one has ever ascended. They include the 24,591-fot-high Muchu Chhish in Pakistan, 23,691-foot Karjiang South in Tibet, and 12,600-foot Sauyr Zhotasy on the border of China and Kazakhstan. 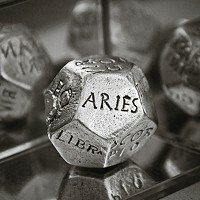 If there are any Aries mountaineers reading this horoscope who have been dreaming about conquering an unclimbed peak, 2019 will be a great time to do it, and now would be a perfect moment to plan or launch your quest. As for the rest of you Aries, what's your personal equivalent of reaching the top of an unclimbed peak? LEO (July 23-Aug. 22): A study by the Fidelity financial services company revealed that in 43% of all couples, neither partner has an accurate knowledge of how much money the other partner earns. Meanwhile, research by the National Institute of Health concludes that among heterosexual couples, 36 percent of husbands misperceive how frequently their wives have orgasms. I bring this to your attention in order to sharpen your focus on how crucial it is to communicate clearly with your closest allies. I mean, it's rarely a good idea to be ignorant about what's going on with those close to you, but it'll be an especially bad idea during the next six weeks. SCORPIO (Oct. 23-Nov. 21): Leonardo da Vinci's painting Salvator Mundi sold for $450 million in 2017. Just twelve years earlier, an art collector had bought it for $10,000. Why did its value increase so extravagantly? Because in 2005, no one was sure it was an authentic da Vinci painting. It was damaged and had been covered with other layers of paint that hid the original image. After extensive efforts at restoration, the truth about it emerged. I foresee the possibility of a comparable, if less dramatic, development in your life during the next ten months, Scorpio. Your work to rehabilitate or renovate an underestimated resource could bring big dividends. SAGITTARIUS (Nov. 22-Dec. 21): We can behold colors because of specialized cells in our eyes called cones. Most of us have three types of cones, but a few rare people have four. This enables them to see far more hues than the rest of us. Are you a tetrachromat, a person with super-vision? Whether you are or not, I suspect you will have extra powerful perceptual capacities in the coming weeks. 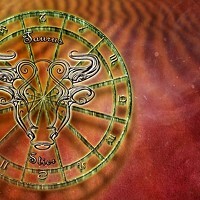 According to my analysis of the astrological omens, you will be able to see more than you usually do. The world will seem brighter and deeper and more vivid. I urge you to deploy your temporary superpower to maximum advantage.